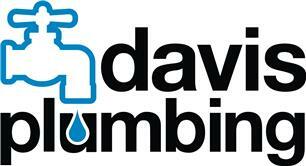 Davis Plumbing & Bathrooms - Bathrooms, Kitchens, Plumber based in Godalming, Surrey. competitive in price and carried out with the minimum of fuss with maximum efficiency. I offer complete reactive service from leaks, quality tap and shower supply and fitting, radiator and heating controls, replacement cylinders, water tanks, 24 hour callout when possible and everything else you would expect from a plumbing and bathroom company. I pride myself on problem diagnosis and tackling jobs others wont and cant do. No problem is too hard and no job is too trivial or small.